The United Kingdom is fully named the United Kingdom of Great Britain and Northern Ireland, however it is more commonly simplified as just the United Kingdom, and informally might be referred to as Britain.The United Kingdom (England and Northern Ireland) apart from the border between Northern Ireland and the Republic of Ireland, the United Kingdom is surrounded by the Atlantic Ocean, the English Channel, the Celtic Sea, and the North Sea creating the 12th longest country coastline in the world. The United Kingdom is the 78th largest state in the world. So, what are the seven wonders of the United Kingdom? Here is a look at the magnificent attractions that call the United Kingdom home. What are the 7 Wonders of the United Kingdom? The Shard is also known as the Shard of Glass or the Shard London Bridge and was previously named the London Bridge Tower. It was designed by Renzo Piano. The Shard reaches a height of 1,016 feet (309.7 m) creating the tallest building in the United Kingdom, the tallest building in the European Union, the fifth tallest building in Europe, and the 96th tallest building in the world. 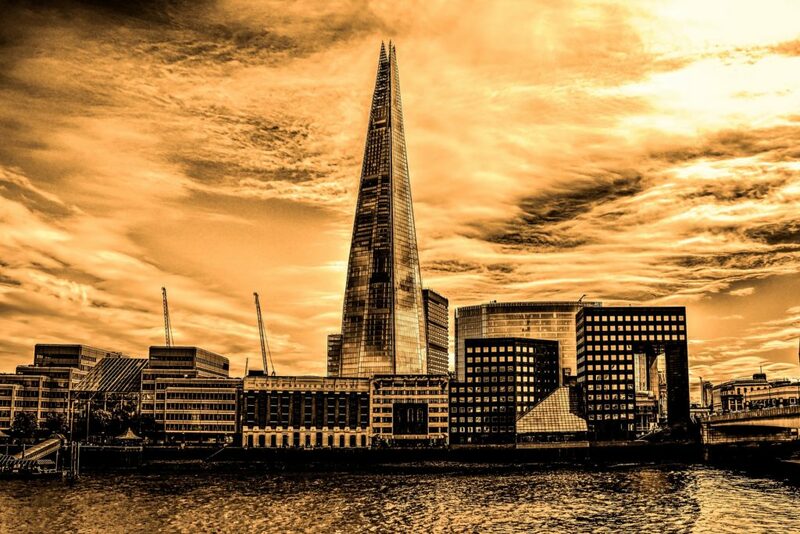 The Shard features an observatory at 801 feet (244 m) providing a view out over the river and city of London. There are 36 elevators serving the 95 floors with the floor space measures out to 1,307,383 square feet (398,490 sq. m). Stonehenge is located in Wiltshire which is about 2 miles (3 km) west of Amesbury. It is comprised of a ring of stones that reach a height of approximately 13 feet (4 m) and are each about 7 feet 92.1 m) wide. Each stone monument weighs about 25 tons. 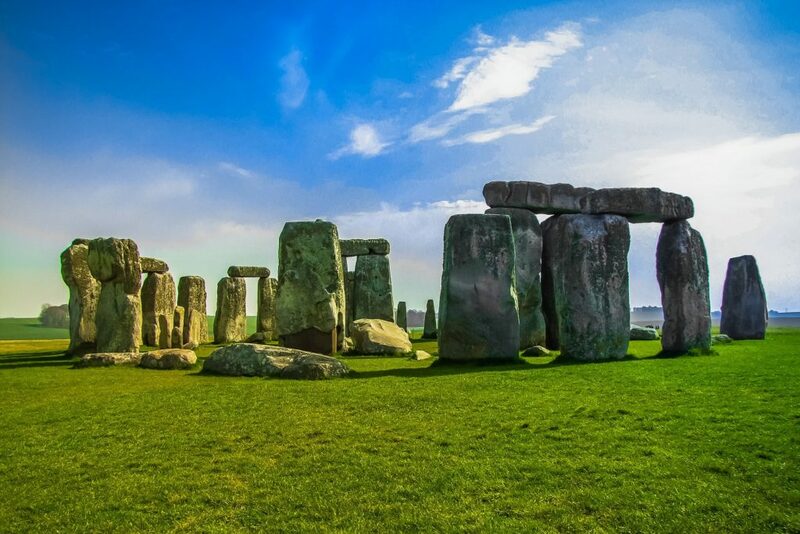 Stonehenge is a prehistoric monument that archaeologists theorize was built between 3000 BC to 2000 BC. It is one of the most significant and famous landmarks across the United Kingdom. 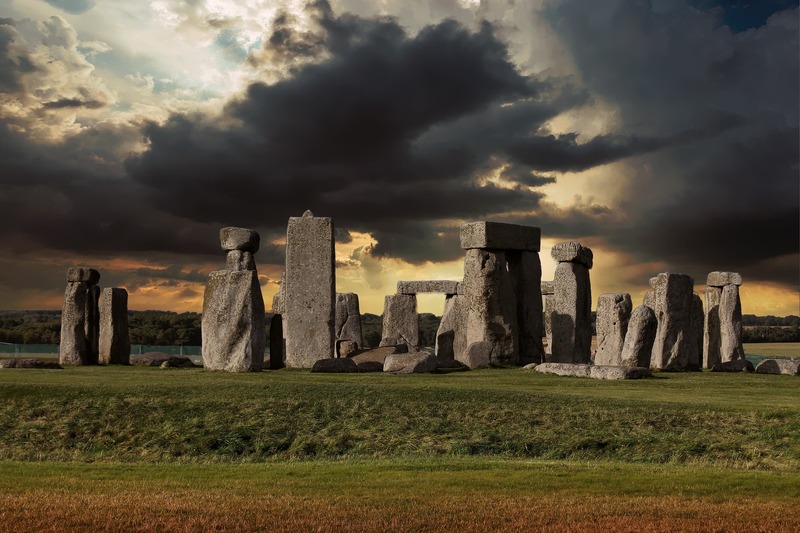 Stonehenge is a mystery with scientist and archaeologists uncertain its purpose. Some believe it may have been a burial ground. It is a UNESCO World Heritage Site and protected as a British cultural icon and as a Scheduled Ancient Monument. Windsor Castle is often what most people envision when they imagine a castle. Windsor is the official residence of the British royal family. It was built during the 11th century with Henry I serving as the first resident. It has been lived in by the reigning royal family ever since making it the longest occupied palace in Europe. 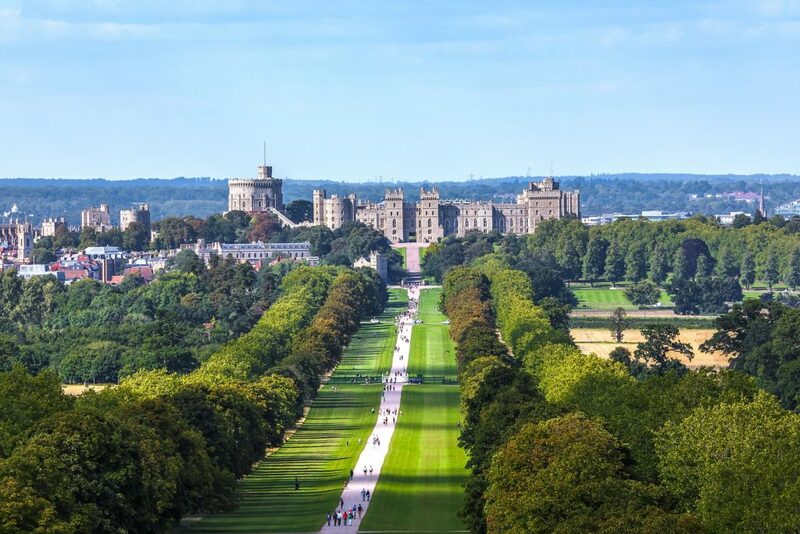 Windsor Castle is situated across the 13 acres (5.3 ha) grounds. The architecture and grounds reflect characteristics of a palace, a fortress, and a small town. The Rococo design of the Grand Reception Room is one of the most notable features of the castle. It expands 100 feet (30 m) in length and reaches a height of 40 feet (12 m). Windsor Castle has the distinction of being the largest inhabited castle in the world. The floor space accounts for 484,000 square feet (45,000 sq. m) of area which is sprawled across 1,000 rooms. Windsor Castle is one of the 7 Wonders of Europe.